It is a privilege to welcome you to the digital home of Mu Lambda Omega Chapter (MLO), located in Culver City, California. 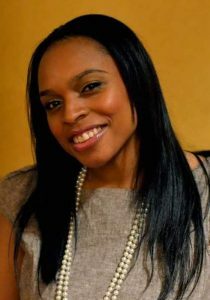 We are honored that you have taken the time to learn more about Alpha Kappa Alpha Sorority, Inc. and our work in the community. Our membership is comprised of talented, intelligent and dedicated women who are committed to service to all mankind. 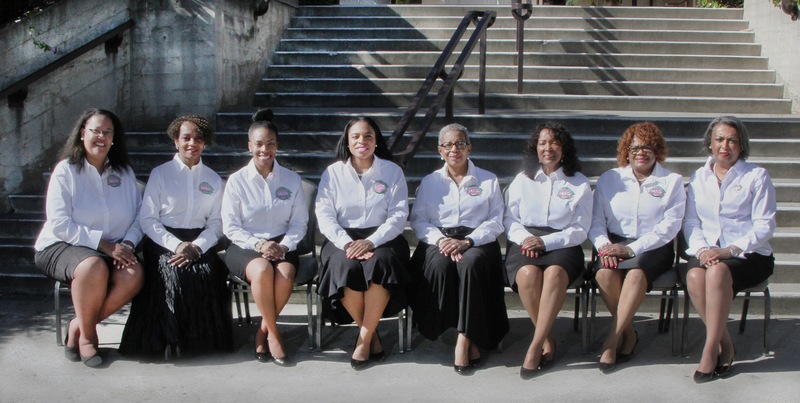 With a strong sense of sisterhood and a willingness to serve, MLO is committed to Exemplifying Excellence Through Sustainable Service via Alpha Kappa Alpha’s International Program Initiatives: HBCU for Life: A Call to Action, Women’s Healthcare and Wellness, Building Your Economic Legacy, The Arts! and Global Impact. Through these programs we continue to make a positive impact in the community. Again, thank you for your interest in Mu Lambda Omega. Please visit our website often to stay abreast of MLO’s programs, activities and updates. 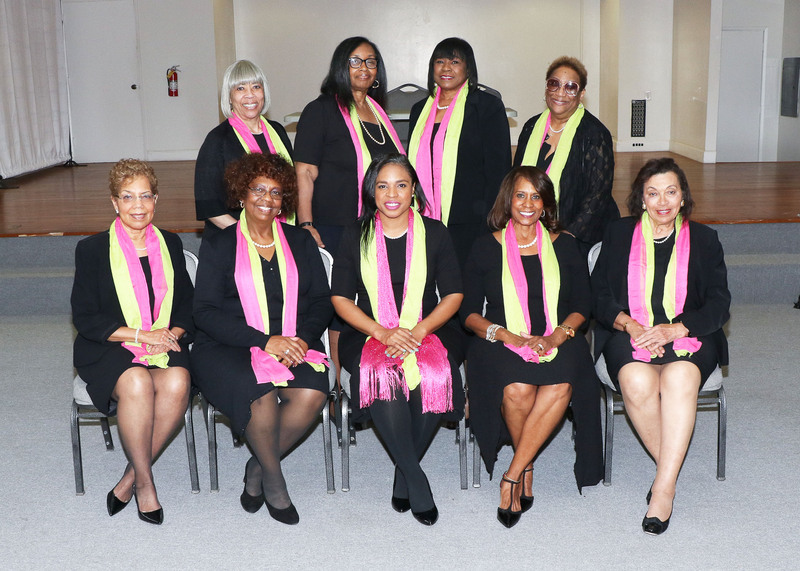 The Mu Lambda Omega Chapter of Alpha Kappa Alpha Sorority, Incorporated is a premiere organization that has a strong presence in our community of Culver City/West Los Angeles California. We are dedicated to providing enriching educational programs, scholarships and advocacy for youth, economic empowerment, health and community enrichment services. Together, We Engage, We Enrich and We Empower our community. Mu Lambda Omega Chapter works through MOTIVATED women who LEAD efforts to create OPPORTUNITIES for personal growth, development and expansion within our communities. Alpha Kappa Alpha is the oldest Greek-letter organization established in America by Black College women. The record of its origin, growth and development, activities, evolving goals and accomplishments is more than an interesting chronicle of a colorful bit of college-based Americana. It is, rather, a significant and inspiring reflection of the development of a minority group in a changing culture. 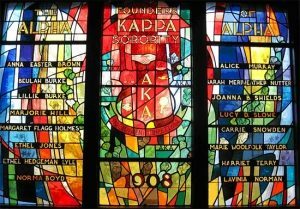 In 1908, Alpha Kappa Alpha Sorority became America’s first Greek-letter organization established by and for Black women. Her roots date back to Howard University, Washington, DC, where the idea for formation was conceived by Ethyl Hedgeman Lyle of St. Louis, Missouri. 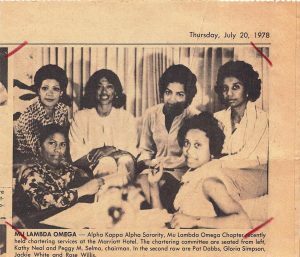 She viewed the Sorority as an instrument for enriching the social and intellectual aspects of college life by providing mental stimulation through interaction with friends and associates. Through the years, however, Alpha Kappa Alpha’s functioning has become more complex. After her incorporation as a perpetual body in 1913, Alpha Kappa Alpha gradually branched out and became the channel through which selected college-trained women improved the social and economic conditions in their city, state, nation and the world. Today, that tradition has continued-internationally, nationally and locally. Alpha Kappa Alpha cultivates and encourages high scholastic and ethical standards, promotes unity and friendship among college women, alleviates problems concerning girls and women, maintains a progressive interest in college life, and serves all mankind through over 300,000 college-trained members in 1,012 chapters. 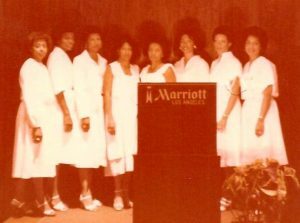 Visit the International website to learn more about Alpha Kappa Alpha Sorority, Inc.
On June 25, 1978, at the Marriot Hotel in Los Angeles, a group of 36 Sorority members stood together to form a new chapter, Mu Lambda Omega. We started the chartering process in February of 1978 and met in Barbara Williams’ home, who ultimately became our first president. 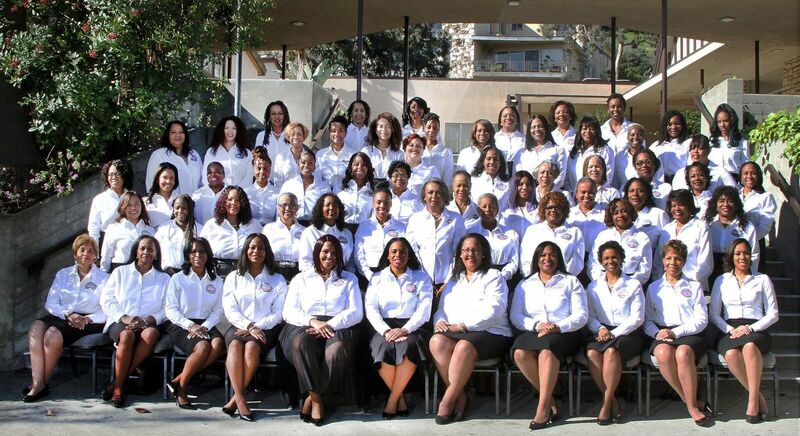 In April, we became an official Interest Group and took the name “AKAs of West LA.” Over the years we have served the surrounding communities of West Los Angeles and are settled in Culver City, CA. The chartering members had initiation dates spanning almost 5 decades from 1927 to 1970, and represented graduate and undergraduate members from every region in the United States. The Mu Lambda Omega Chapter hosts a membership which includes a myriad of professions and talents. We are accountants, public health professionals, attorneys, businesswomen, health care administrators, educators, computer technology executives, counselors, entrepreneurs, magazine editors, film producers, engineers, scientists, professional volunteers and retirees. Our Chapter activities reflect this diversity and our strength is the ability to come together as part of the ever growing network of Alpha Kappa Alpha Sorority, Incorporated to foster sisterhood among black women and impact the community through our commitment to service. Mu Lambda Omega sponsors annual fund-raisers to promote educational excellence through our scholarship program, participates in local, regional and national political awareness activities, and continues to promote the arts and sciences by providing human and financial resources. Our success is measured by our chapter’s receipt of Regional and National Awards. Mu Lambda Omega has been awarded the Mary P. King Award for best implementation of national programs by a chapter in our region on numerous occasions. Our Chapter also received a national Alpha Kappa Alpha Sorority, Incorporated Educational Advancement Foundation mini grant for our Mathematics and Science Literacy Program at LaSalle Elementary School, which was presented at the 1996 Baltimore, Maryland Boule. Most recently, in 2016 Mu Lambda Omega received the Regional Membership Award at the 87th Far Western Regional Conference for our outstanding member mentorship and leadership program. 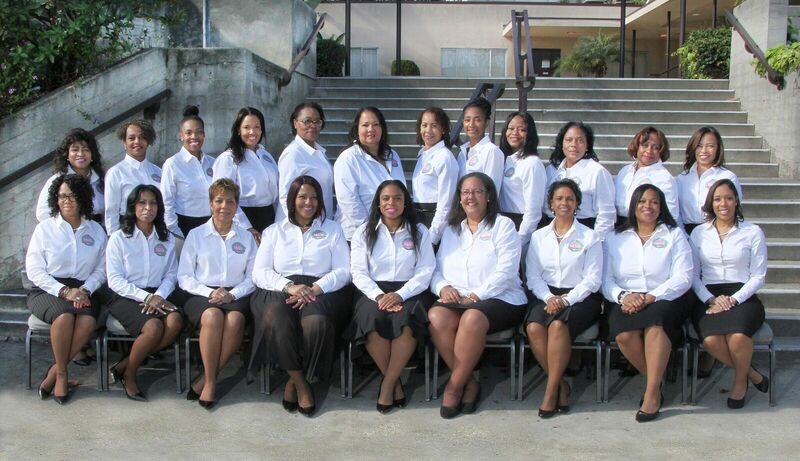 In 2018 at the 89th Far Western Regional Conference, Mu Lambda Omega received six awards for our excellent execution of the sorority’s initiatives for Global Impact, Family Strengthening, ASCEND Youth Enrichment Program, the Barbara Denson Trotter Archives Awards as well as two individual awards: Andria Hancock-Crear, the Regional Directors Leadership Award; and Gail Atley, the Individual Arts and Crafts Award. We are proud of the hard work of our committed and talented members. Our future goals have been defined and Mu Lambda Omega Chapter looks ahead with excitement as we strive to meet the challenges of the 21st century. By preparing, supporting and creating opportunities for youth, we can help ensure that they will have the ability and resources to compete and succeed in this society.